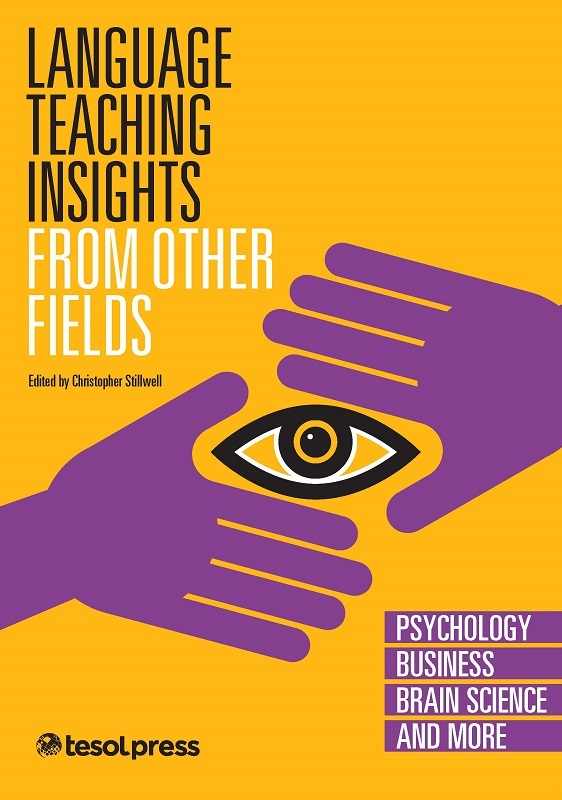 This book equips school leaders with effective, research-based strategies and best practices to help both ESOL and content-area teachers succeed in their roles. Includes Professional Development Guide and rich array of "Grab and Go" online resources. School leaders have the unique opportunity and responsibility to play a crucial role in creating a culture of high expectations and an environment of support so that ELLs can succeed and continue to enrich the fabric of our country. 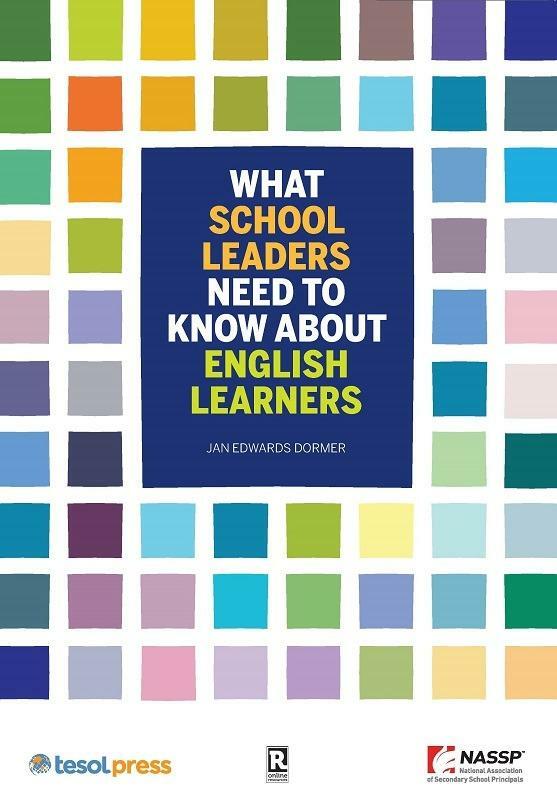 What School Leaders Need to Know About English Learners offers school leaders the foundation, the ideas, and the strategies to not only improve outcomes for English language learners, but to create rich multicultural and multilingual school environments which benefit all students. 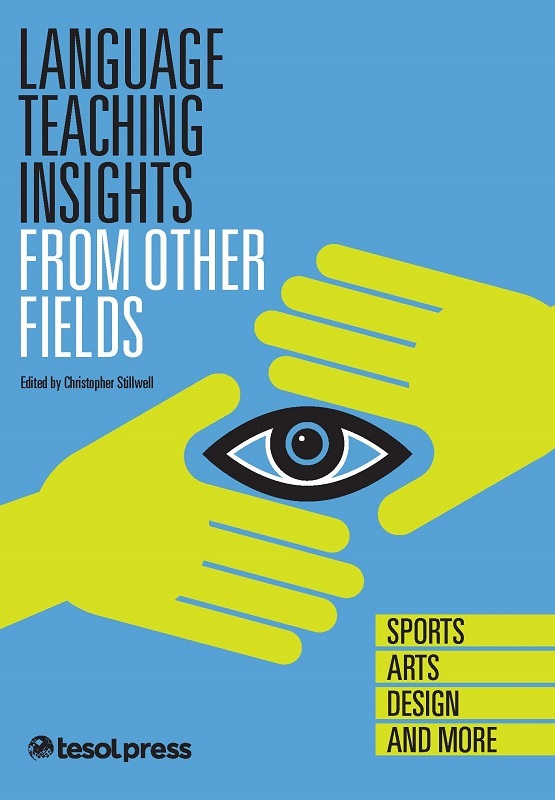 This book equips school leaders with effective, research-based strategies and best practices to help both ESOL and content-area teachers succeed in their roles.